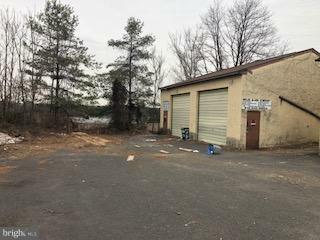 Contractor / Warehouse For Lease : Small Free standing warehouse with outside parking. Building is approximately 1,800 with 14 ft Ceilings . Industrial setting ideal for small contractor or warehousing . Building to be painted and cleaned up and parking lot to be re paved.